Due to an unfortunate knee injury, Naomi was forced to relinquish the SmackDown Women's Championship last month to SmackDown LIVE General Manager Daniel Bryan, because it was established that she would be unable to defend her title in the allotted 30-day period. Alexa Bliss then won the title back after losing it at Elimination Chamber by beating Becky Lynch in an impromptu match. On March 7, Bryan announced that "every available woman on the SmackDown LIVE roster" will have an opportunity to compete for the SmackDown Women's Championship at WrestleMania 33. 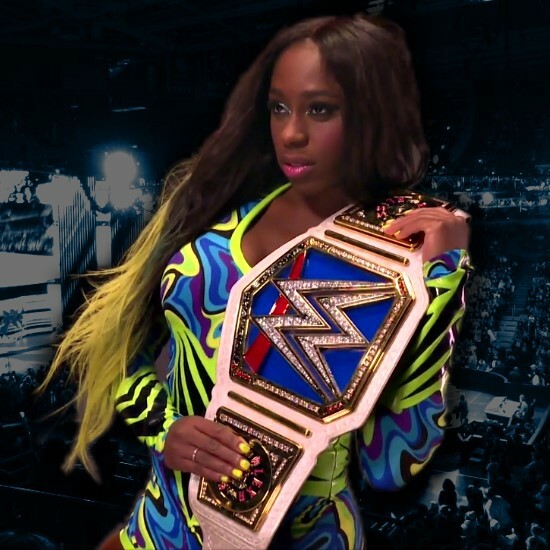 His ruling would allow Naomi to return in time for the April 2 event taking place in her hometown of Orlando, Florida, and according to her father, she will. On Twitter, a Naomi fan asked the WWE's star father, who is a musician in South Florida, if he had any news on when she'll be back. He replied, "She will be back by Wrestlemania." He also noted that her injury is legitimate as she suffered a sprained ACL in her knee.